ManyTutors: Level Up Learning Centre Reviews. Book Online! 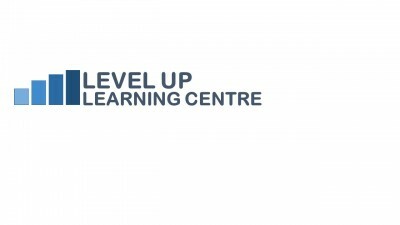 Level Up Learning Centre was founded on the principle of helping a child to understand where they are at the present moment, then finding ways to level up their confidence in self and motivation towards their academic subjects.